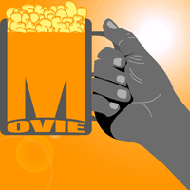 MovieBoozer ratings are built around the amount of beers you need to drink to make a particular movie an enjoyable or even survivable experience. Great Movie! Just the one celebratory beer will do for this movie. If you’re going to the theater, bring a beer. Our ratings always start with A Toast. If you’re like us, then you like a cold one in your hand anytime you’re watching a movie. You’re no alcoholic, but you like a good beer whenever you are seated and watching for example: a daughter’s ballet recital, a Nascar race, a tennis match, a baseball game, strippers… you get the idea. 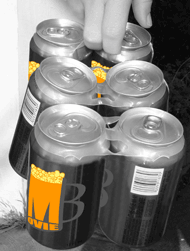 As the movie gets tougher to watch, adding beers make what you’re watching better, hopefully. The worst possible rating is a 6 Pack. We know that some of you need more than that to start forgetting things, and some of you start getting belligerent after a single wine cooler. Adjust accordingly. A very good movie. Though, it had one or two major reasons why it wasn’t a great movie. It’s a movie worth watching. If not in the theaters, definitely on DVD or Blu-ray. You’ve probably seen a movie like this many times beerfor. Throw back a couple of beers for this one, or play the drinking game. While this movie had good moments, in the end it was flawed. Call some friends over for this one and play the drinking game. (Found at the end of every movie review). A crime against humanity. Do not be sober for this movie. On the plus side, this is a GREAT drinking game movie. So I’m a little bit confused…. I really should have looked through the site completely before commenting but I’ll go ahead anyway. 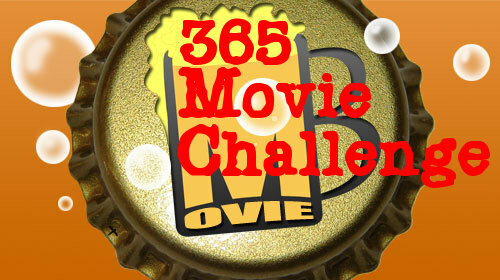 Does the site help make us have fun doing movie drinking games or is it basically another rating site of movies? The whole movie drinking game thing is fun so fingers crossed that’s it. Let’s split the difference- we’d like to think we have come up with a fun, funny way to rate movies and enjoy a few drinks along with! 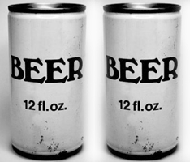 I remember leaving Independence Day (DC, mid-90s) and thinking, “I give that movie 3 .. beers. The number I need to get through it.” Glad that stray thought has been updated and made awesome. And I must protest, I saw Barb Wire (why yes, the Pam Anderson vehicle) in Dundalk and had a six-pack during it (sneaked it into the theater)… “So bad they are good” films need the 6-pack, but not in a bad way. Midnight Movies, Cult Classics, I Can’t Believe They Made That films should get the 6 as a proud honor! Yeah, I agree- a six pack is not always a bad thing. Some of our six pack movies are among the most enjoyable viewing experiences around… especially with a six pack in hand.